Yes, install it in the EA Sports Root directory (the place where you installed the game). Okay guys, the links have been updated. We are sorry for the previous links which did not work on your browsers. The new links will definitely work – enjoy! Ayush i hav download d face pack wer shud i install it? the roster isnt working… do i have to download batpack? Why sooooo easy to play? But good work from A2 Studios! What problem are you facing?? 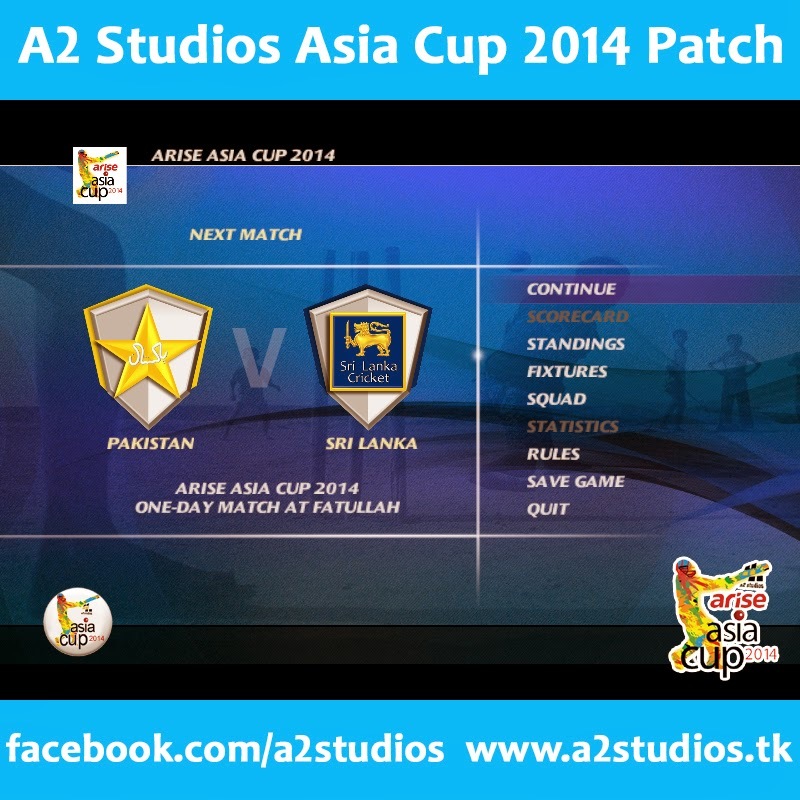 arise asia cup 2014 is not working only………. plzzz help rply plzzzzz fast………………….. I just tested it, it works fine. Try out proxies or HotSpot Shield software to access the link if it still does not work. Not possible, I tested out the link right now. Make sure you share it on either Facebook, Twitter or Google+ to unlock the download links. It’s free you know. No it’s not working…unable to download…send me working links. Please contact us on our Facebook page privately ( http://facebook.com/cricketpatches / or Tweet us @CricketPatches , or e-mail us support@cricketcastle.com . Prblm with 2013 patch timming gauge gotten shorter even in difficulty with 1 star . 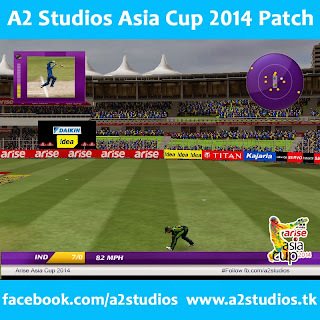 This type of prblm is still thete in this asia cup patch???? 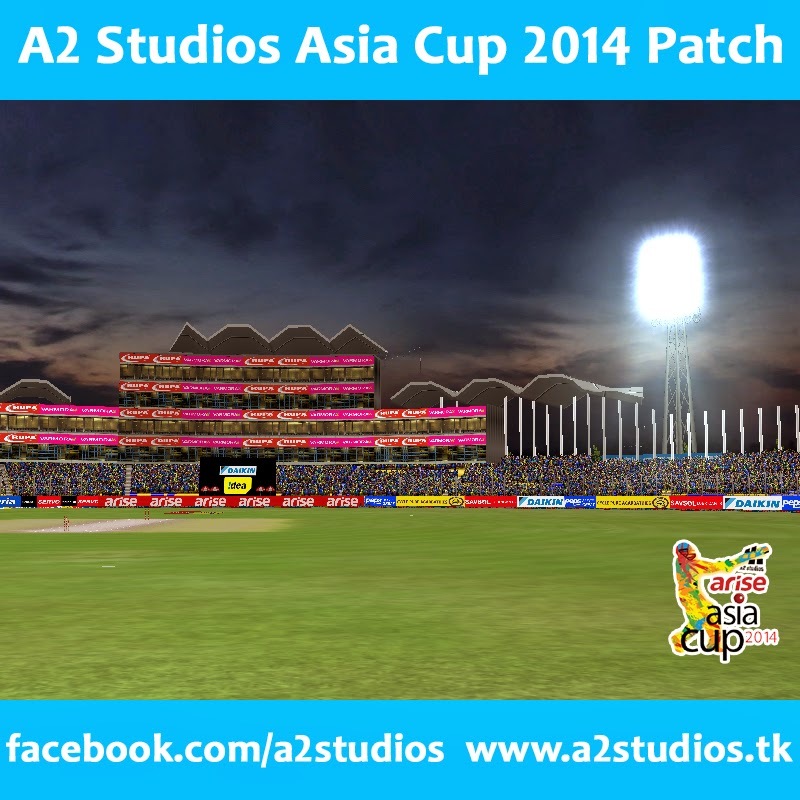 Did you install AC Studios 256 Batpack?? Link works fine for me.. what problem are you facing?? I dont know but the links are not really working man believe me….and help me..
all the international tournaments have the new kit and player?? 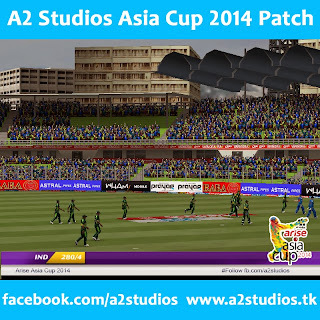 Only Asia Cup teams have the original kits, fixtures, players etc. 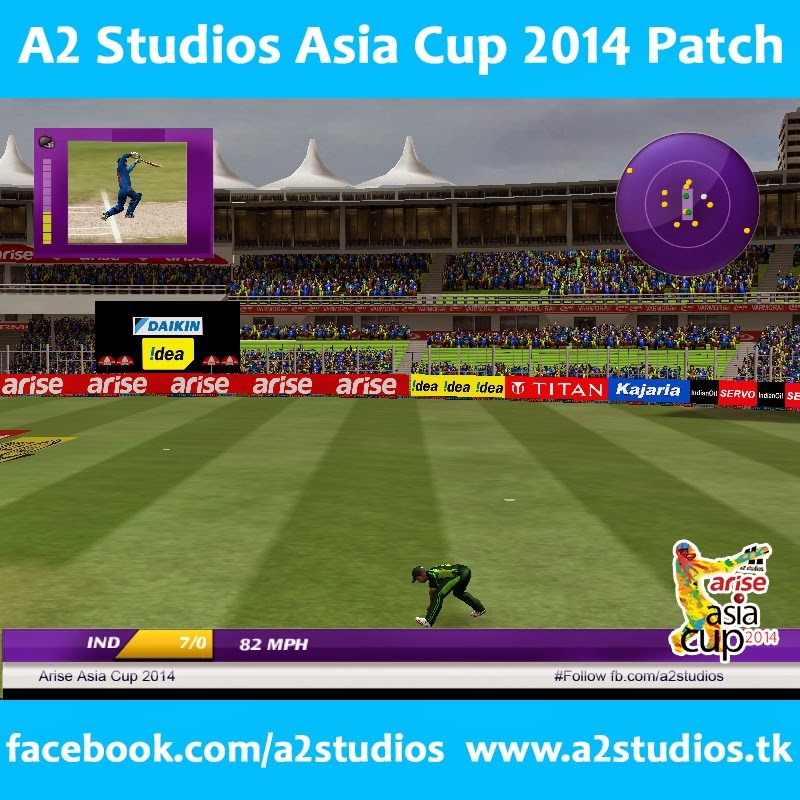 The patch is Asia Cup, not complete cricket ’14 patch! Did you install AC STudios 256 HD BatPack? This is an Asia Cup Patch.